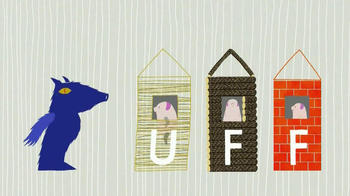 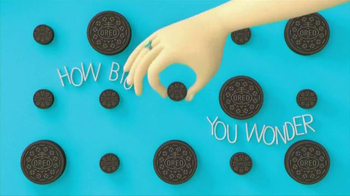 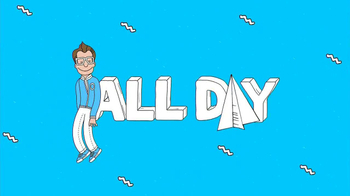 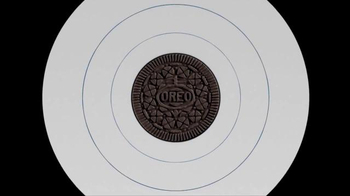 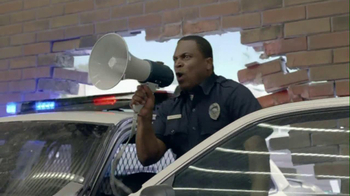 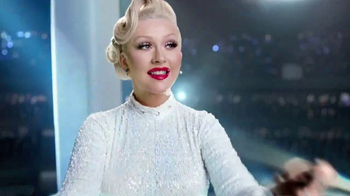 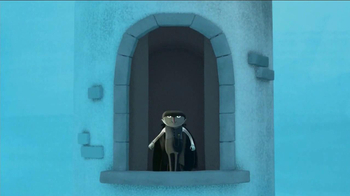 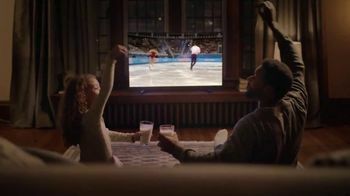 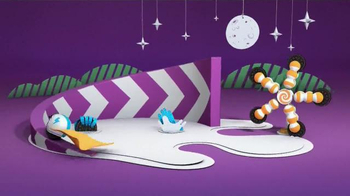 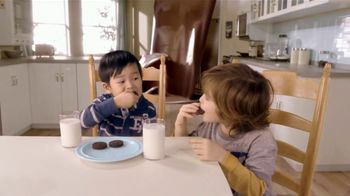 Sign up to track 40 nationally aired TV ad campaigns for Oreo, a Super Bowl advertiser. 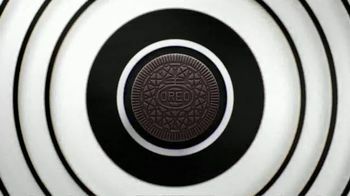 In the past 30 days, Oreo has had 2,128 airings and earned an airing rank of #484 with a spend ranking of #223 as compared to all other advertisers. Competition for Oreo includes Pillsbury, Edible Arrangements, Cold Stone Creamery, Baskin-Robbins, Little Debbie and the other brands in the Food & Beverage: Dessert & Baking industry. 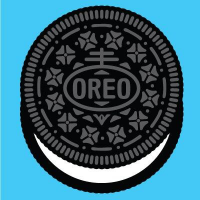 You can connect with Oreo on Facebook, Twitter and YouTube. 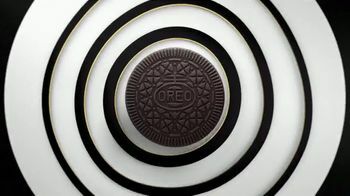 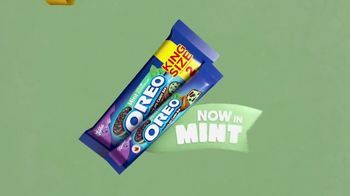 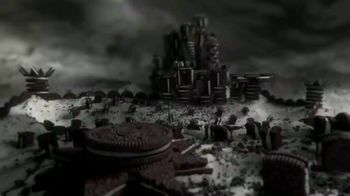 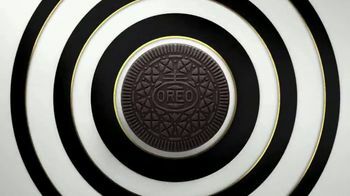 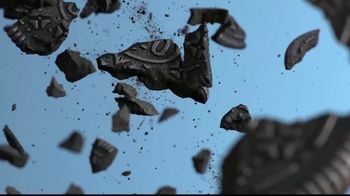 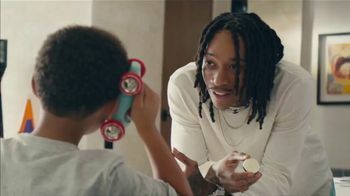 Oreo Thins TV Spot, 'Hypnotize: Bites' Song by The Notorious B.I.G.